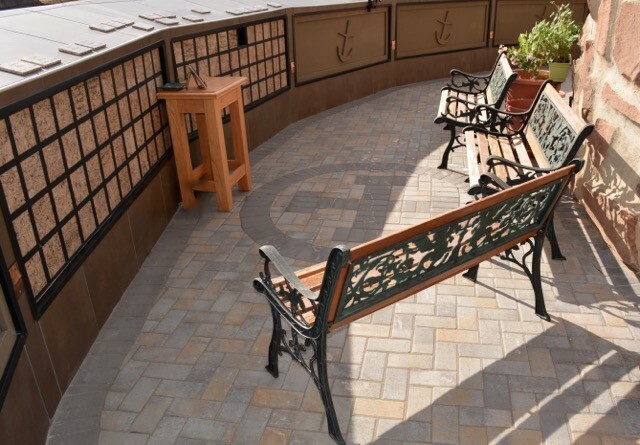 You are welcome to enjoy our columbarium grounds, or memorial garden, at any time of the day. Come lay a hand on a loved one's final resting spot, or simply sit in remembrance of those who have gone before us. 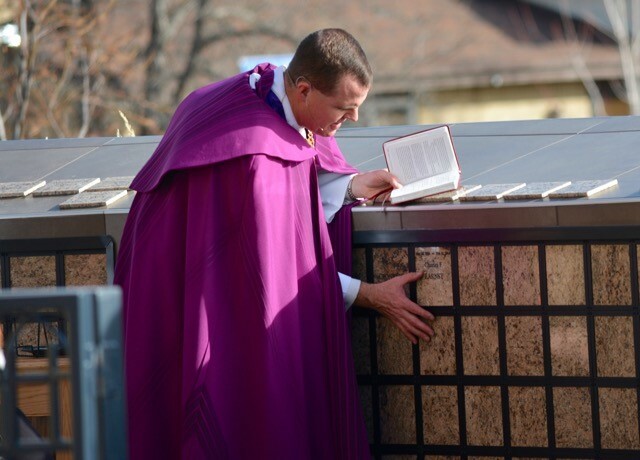 If you would like to learn more about finding a spot in the columbarium for yourself or a loved one, please contact Pastor Scott at pscott@lchope.org.